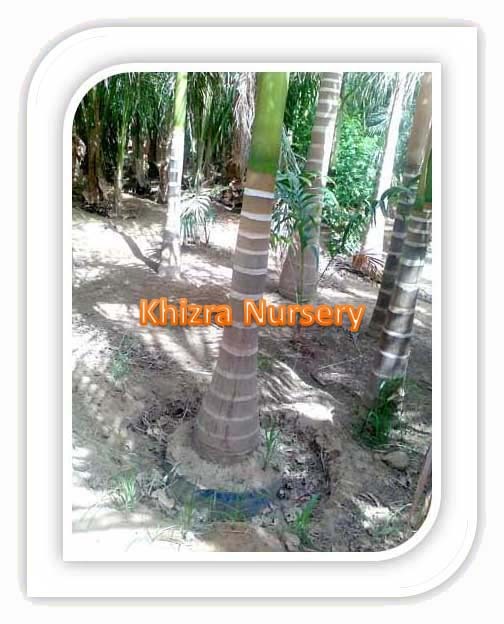 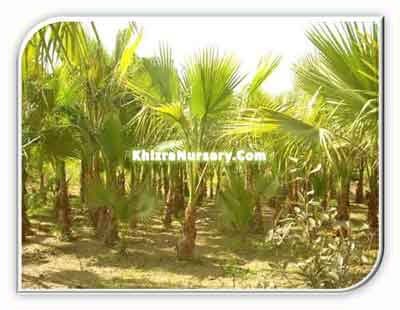 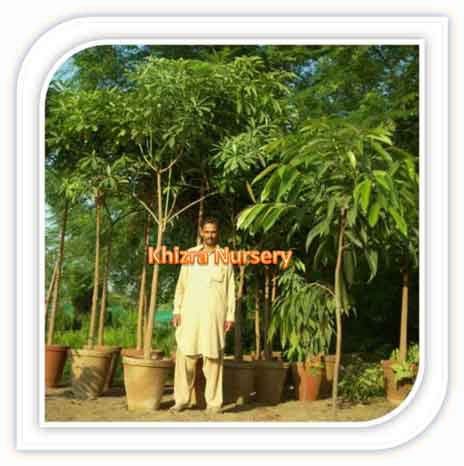 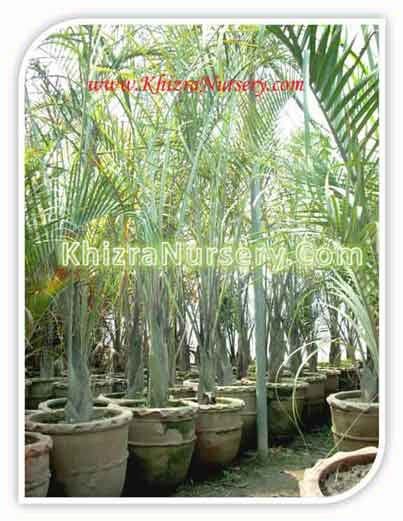 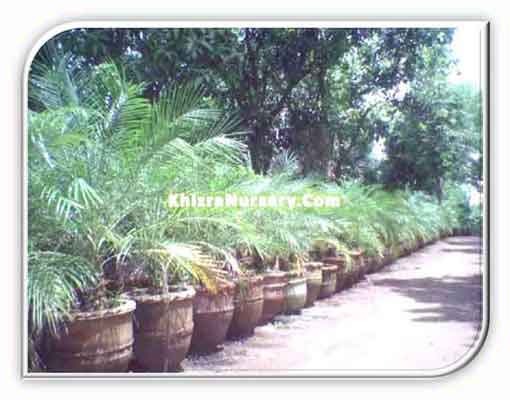 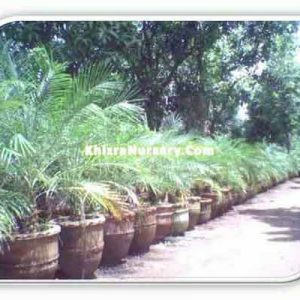 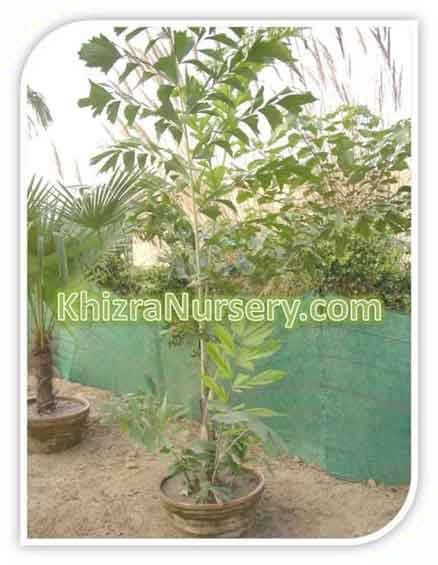 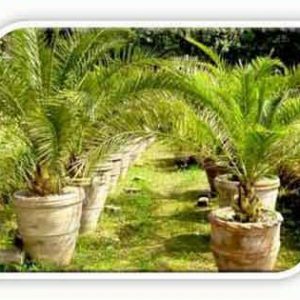 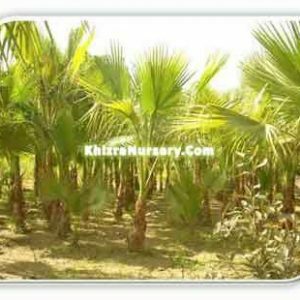 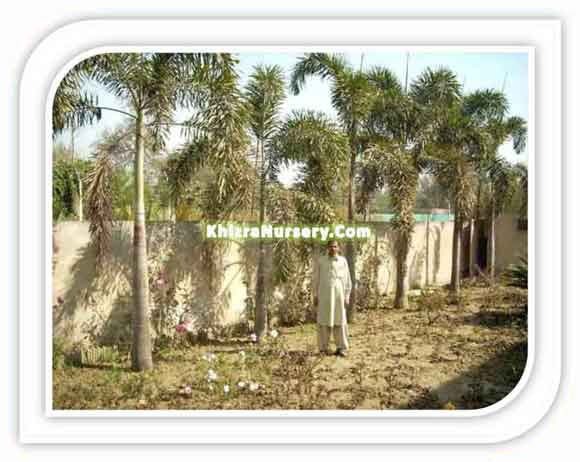 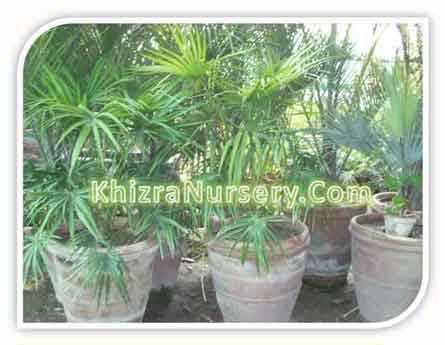 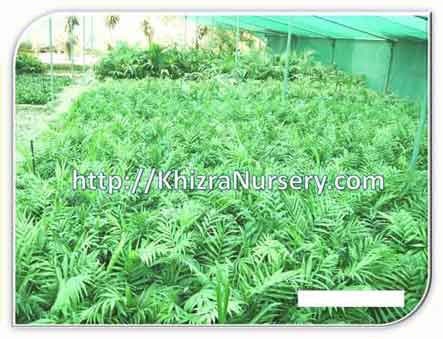 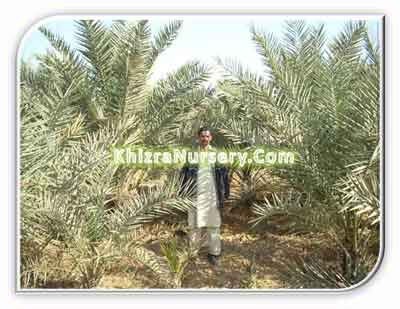 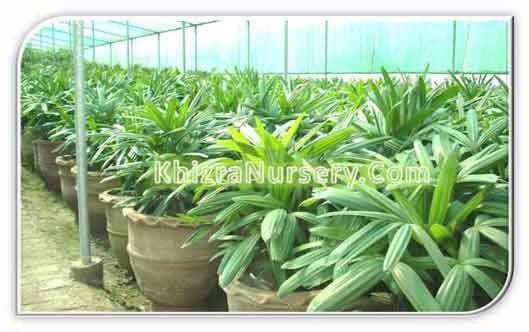 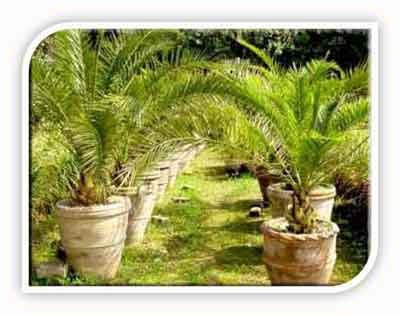 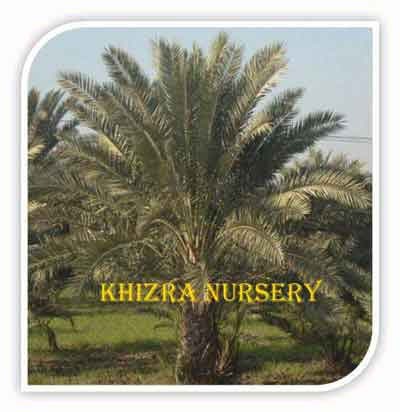 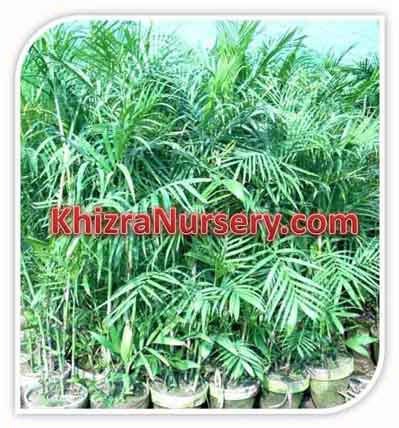 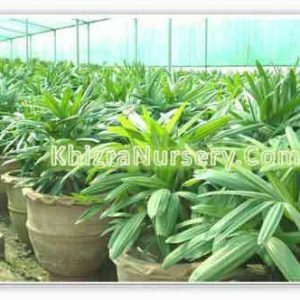 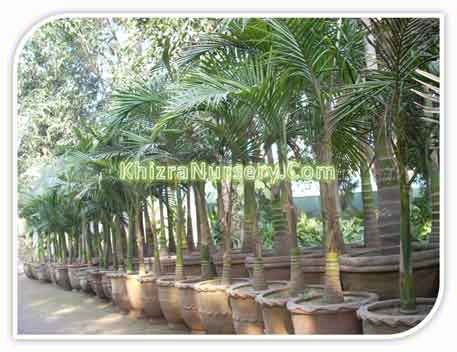 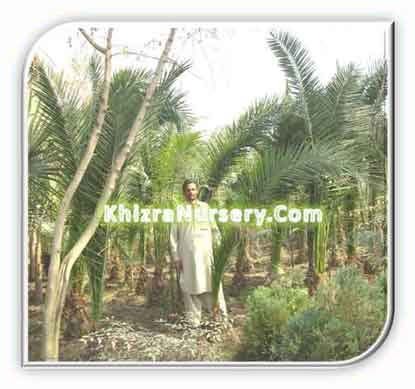 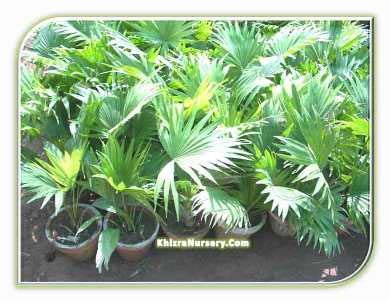 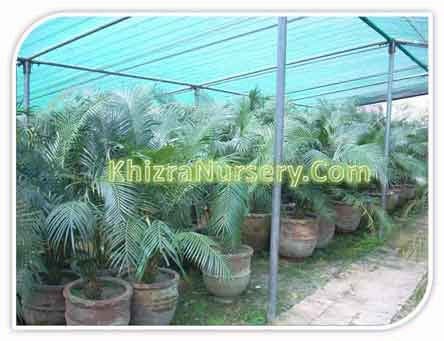 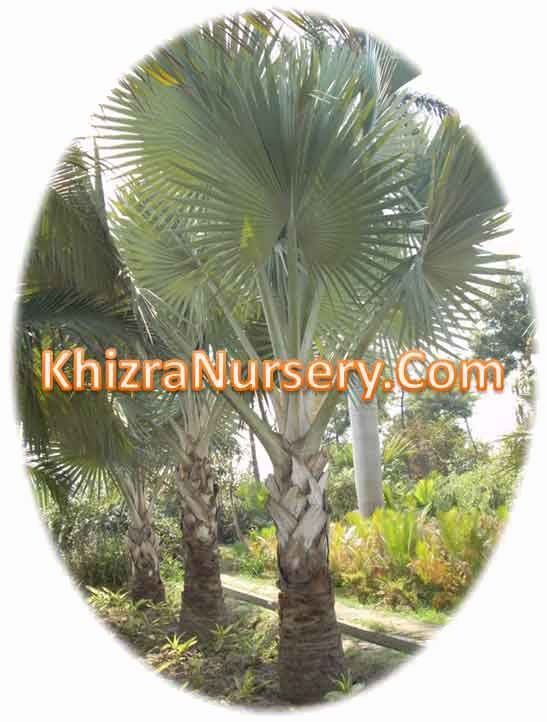 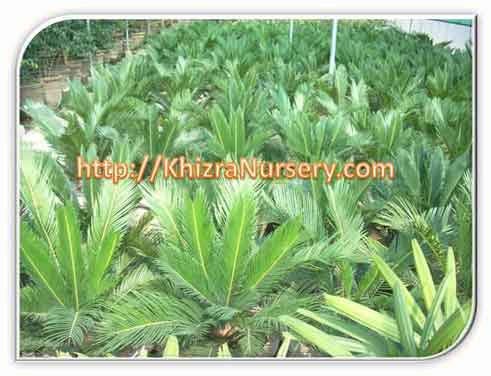 Phoenix Canariensis is one of the most popular landscape palms. 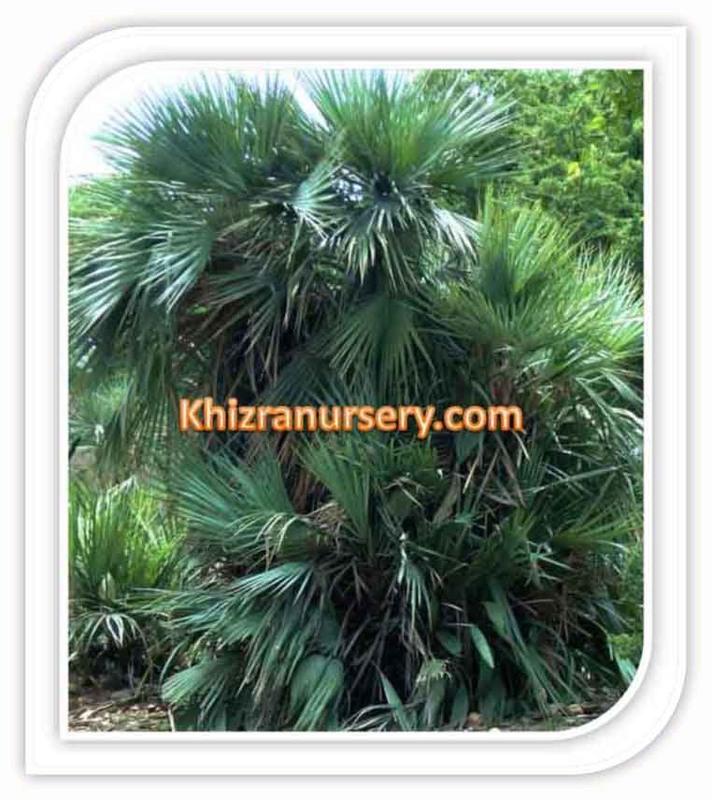 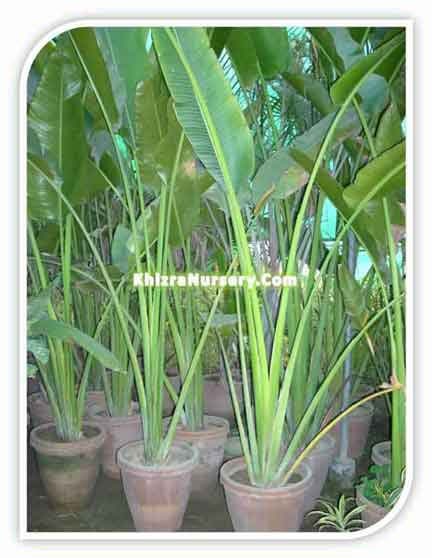 It is also known as pineapple palms. 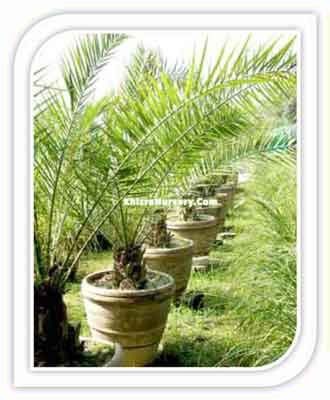 It can reach up to 40m height.